Time travel is still a mystery to us and we might never know or prove if such a thing is actually possible. 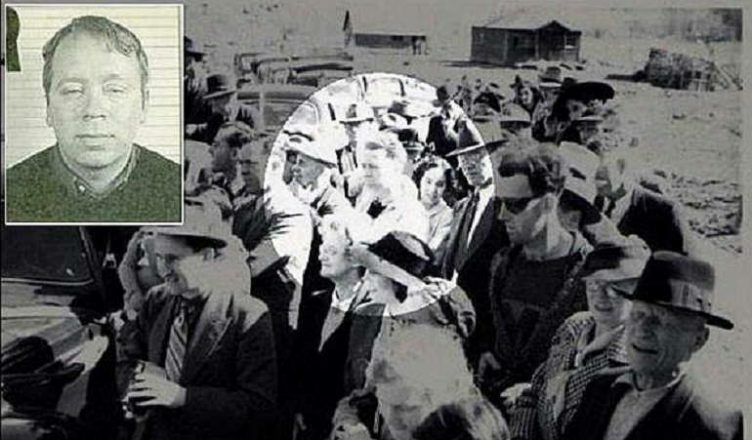 There are plenty of fictional stories about people traveling to the past and future that you have probably seen in movies or read about in books, but there are also some incredibly convincing stories from people who claim they are time travelers. Here are some bizarre and spooky stories from people who said they returned from the future. Back in 2003, a man named Andrew Carlssin was arrested for fraud and insider trading on the stock market. Carlssin somehow managed to earn more than $300 million out of an $800 investment. He denied the accusations of insider trading, explaining that he was from the future. Carlssin told the authorities that the year he came back from was 2256 and that he did it in order to take advantage of the stock market crash and make some money. The man claimed he knew how to cure AIDS, how to locate bin Laden and said he would reveal other valuable information from the future, in exchange for his freedom. Even though the authorities dismissed Carlssin's stories, there are no records of him before 2002, as if he didn't exist on this planet. On the day of his trial, Carlssin allegedly disappeared and was never seen again. 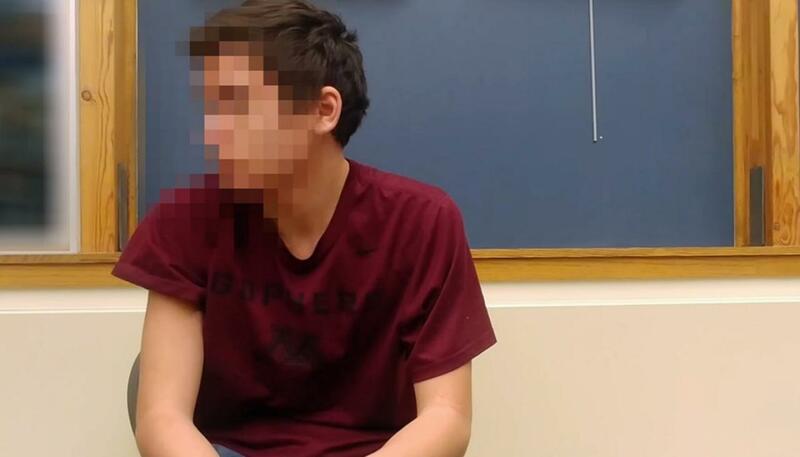 In February 2018, a video was shared on YouTube and it showed a young man named Noah who allegedly passed a lie detector and confirmed that he was from the future. Noah said he came back from 2030 and revealed some interesting information about the future. He said that humans had finally traveled to Mars, found the cure for cancer, and switched to electric cars. Noah claimed that due to climate change, North America had become much warmer and Europe a lot cooler. Back in 2000, a strange message was posted on an online forum by a man who said he traveled from the future. He shared some photos of the time machine that brought him back from 2036. Titor said that in 2004, a civil war broke out in the USA. He said that the US also fought a war against Russia and that millions died. The man made other predictions, saying that western civilization would cease to exist by 2005. Allegedly, Titor disappeared in 2001 and was never seen again. Michael Philips said that he came to 2018 in order to urgently stop the next world war. According to the time traveler, the war will break out in 2019 when North Korea attacks the US with a nuclear weapon. Philips returned to the past to prevent this deadly war and also shared some other valuable information, saying that 9/11 was caused by John Titor, the time traveler who was mentioned previously. Philips also revealed that Trump will be elected again and that humans will colonize Mars in the 2030s. 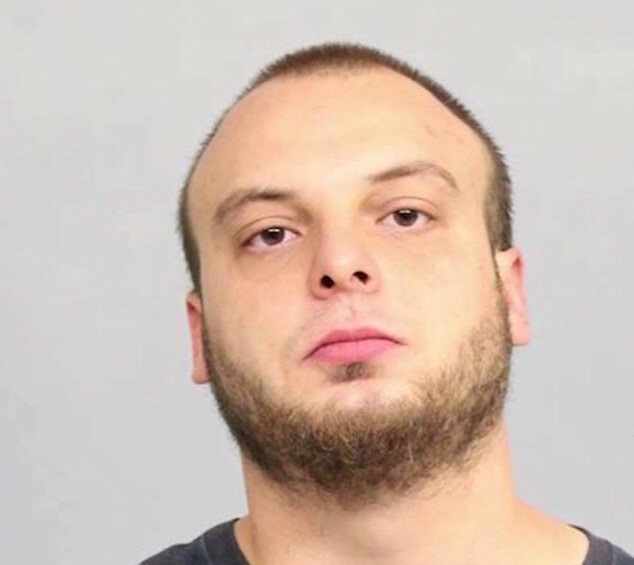 Back in 2017, a man named Bryant Johnson was arrested for being drunk in public in Wyoming. However, the man revealed that he had arrived from the future. He said came from 2048 because he needed to warn everyone about an upcoming alien invasion. He claimed the invasion would happen in 2018, however, the police officers didn't believe him. It is uncertain whether he was a real time traveler or if he was just making up excuses for being drunk in public.